A rare weekend has become available at The Green, one of Cornwall’s most beautiful rural settings: 19th and 20th of April 2019 is now free for a two-night exclusive-hire wedding – which is in the Easter holidays! Accommodation costs are included in the price, and if you want to pass part of the accommodation costs onto your guests, The Green is happy to handle this for you via their booking system. It is up to you how much you would like your guests to pay, but as a guide two nights at £125 per person will reduce your costs by £4,000. Additional evening guests are also welcome at no extra charge; you are welcome to have a maximum total number of 140 guests for the evening and the only charge will be the cost of the evening food. A ready-made wedding village, The Green’s ethos is one of flexibility. 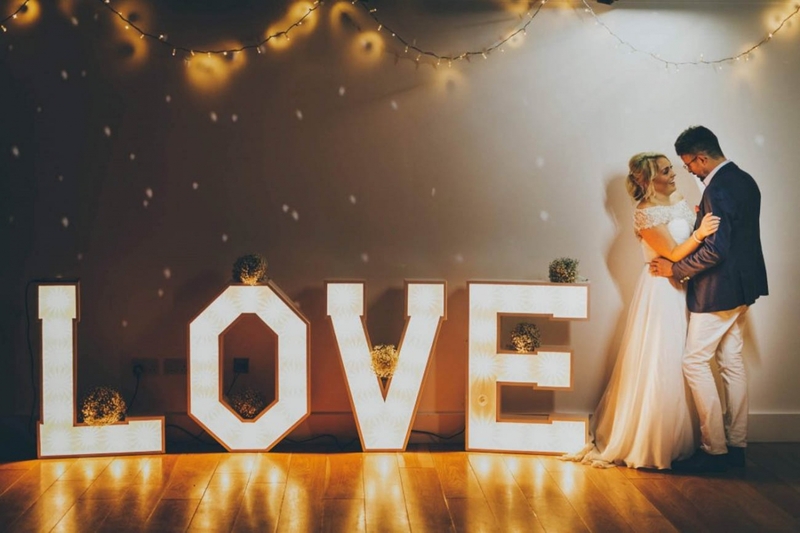 Whether you’re after a no-holds-barred traditional affair or a festival-style celebration, jump at this opportunity for the wedding of your dreams! Email relax@thegreencornwall.co.uk or call 01579 362 253 for more details.